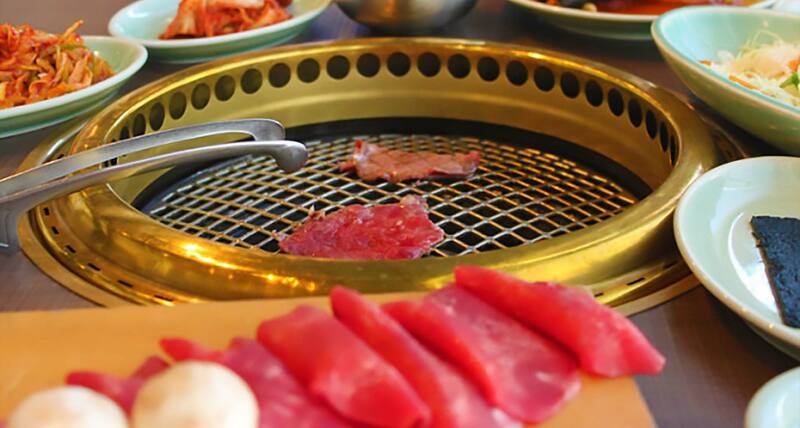 Sura korean bbq is featured in the barbecue lover’s itinerary! Great thanks for your kind word, Tara! We look forward to serving you again soon!